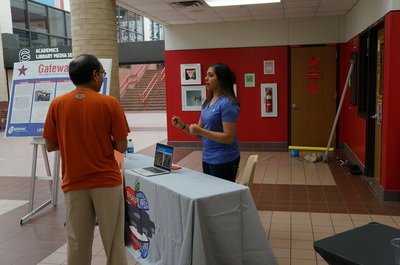 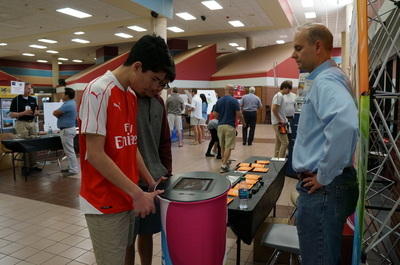 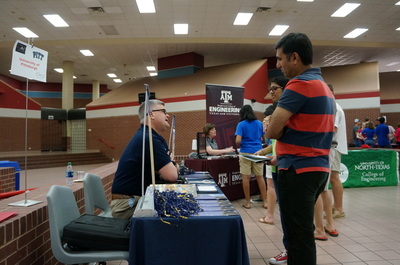 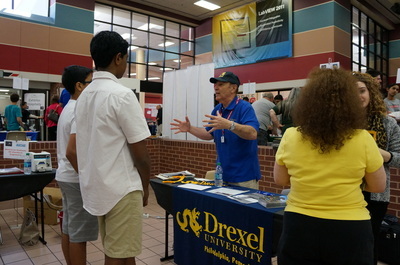 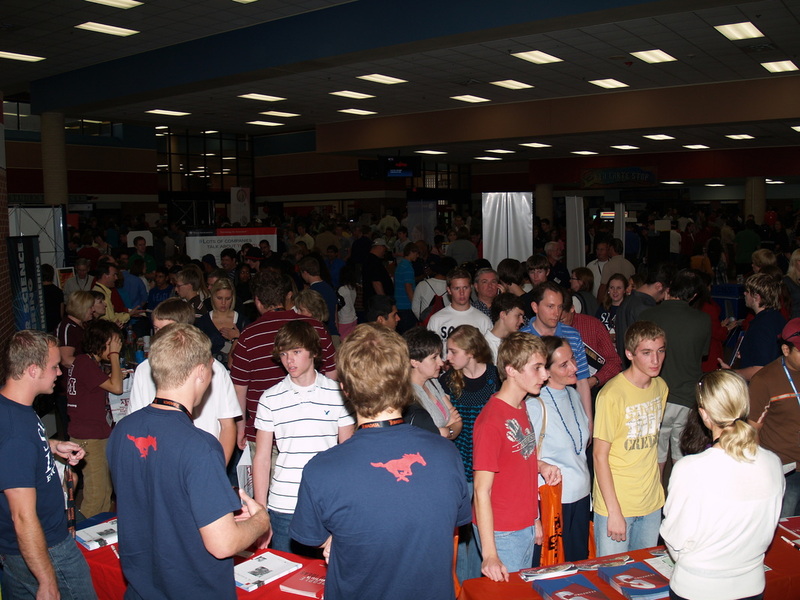 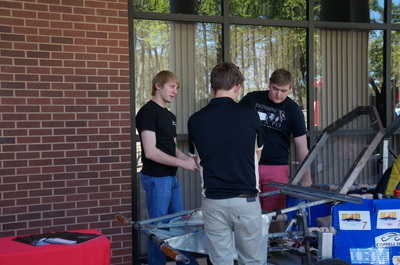 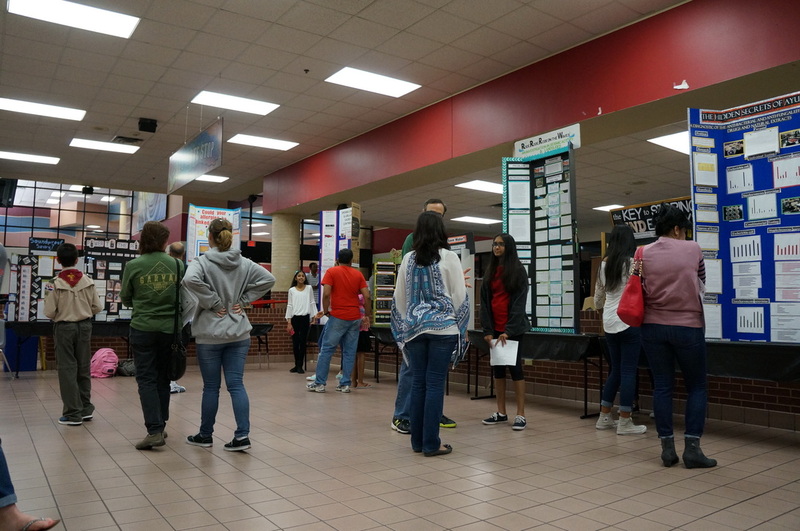 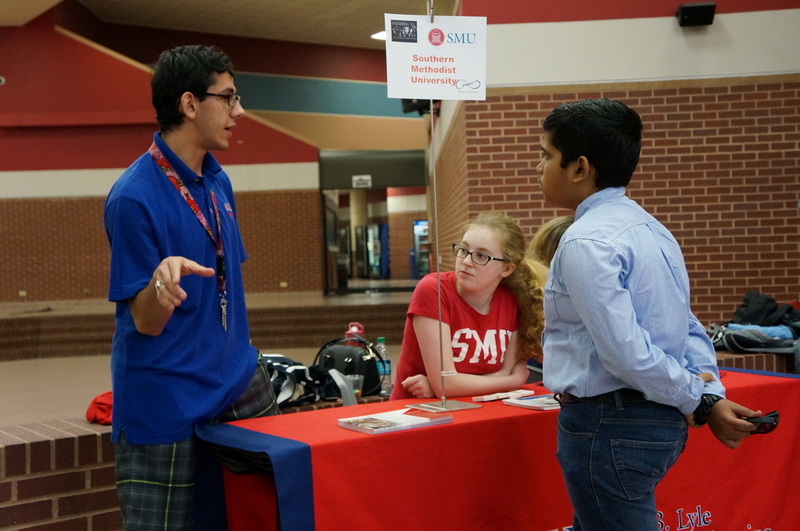 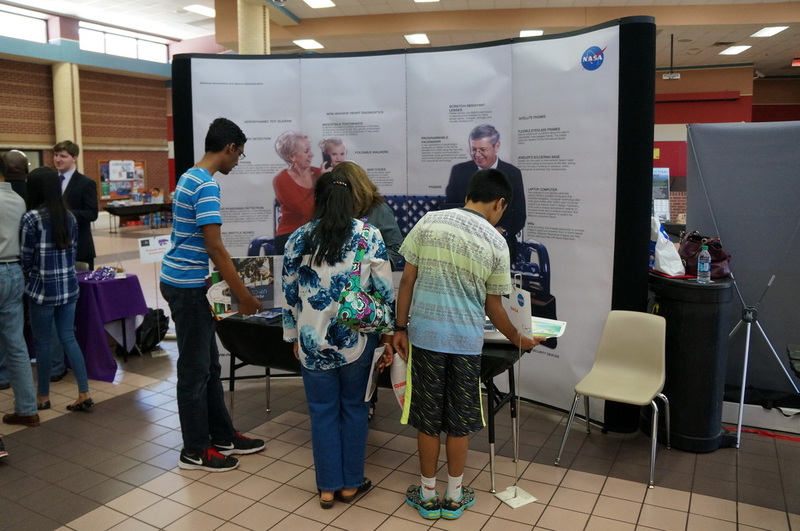 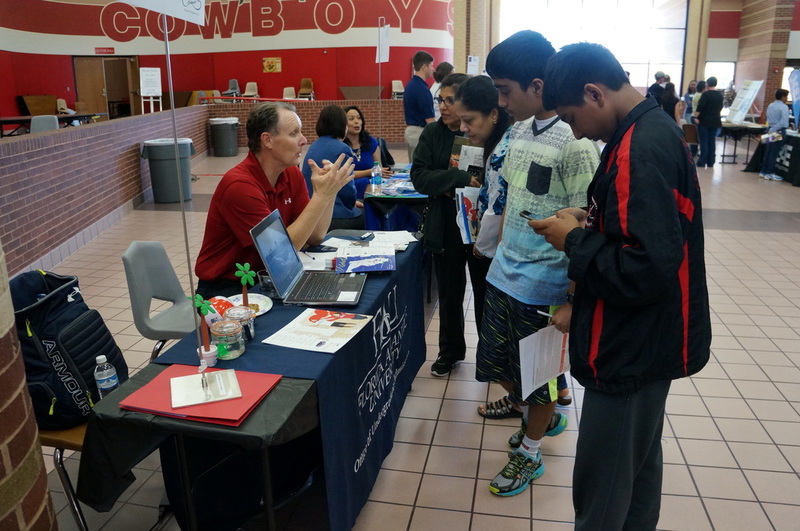 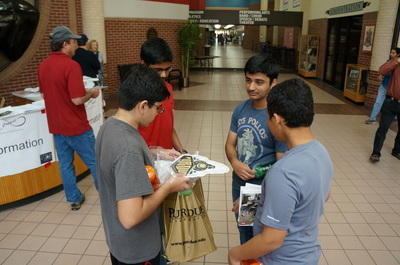 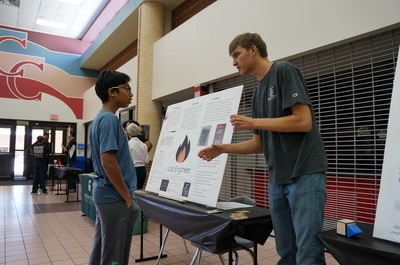 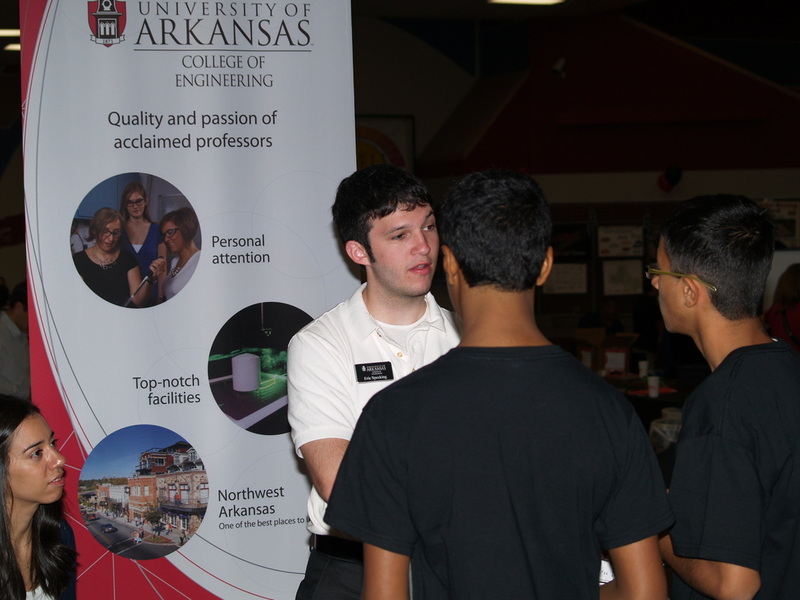 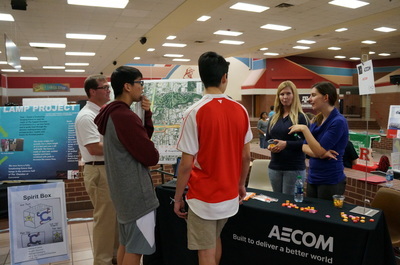 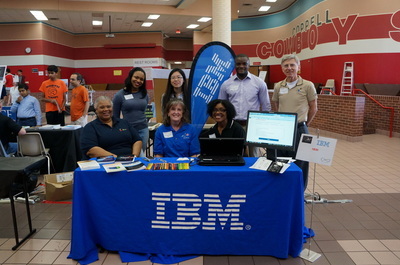 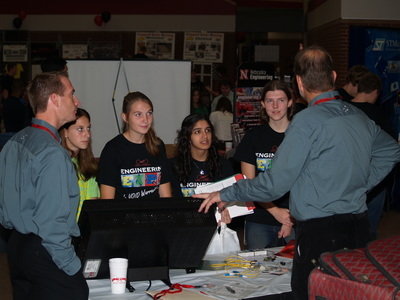 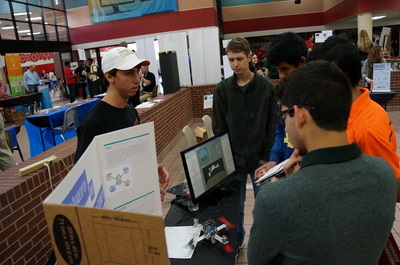 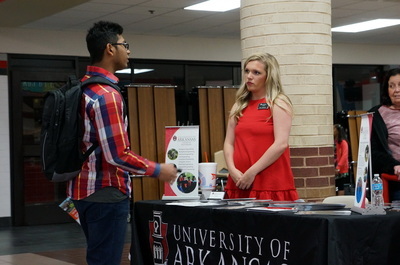 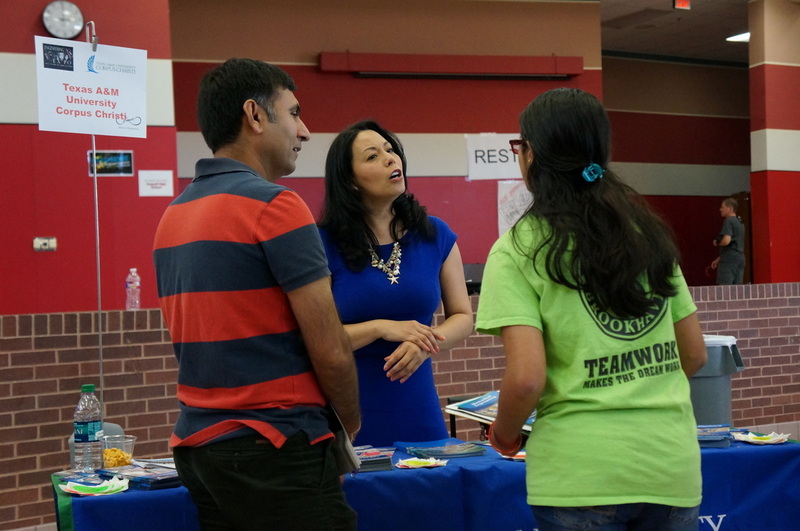 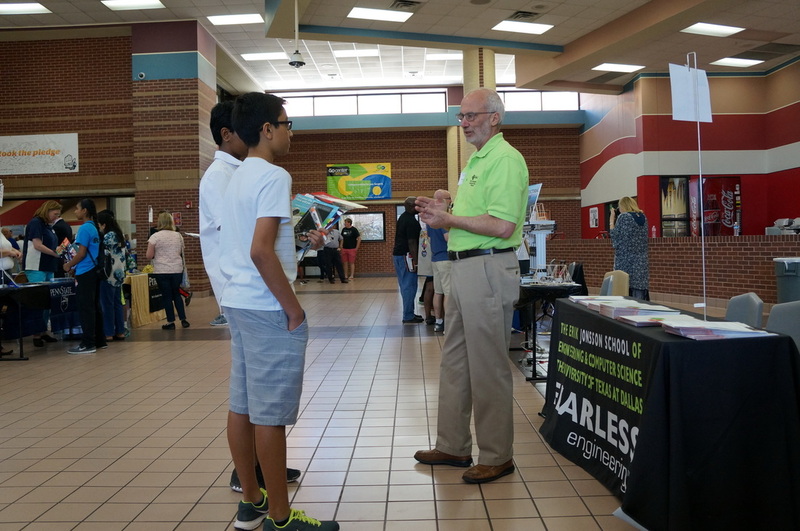 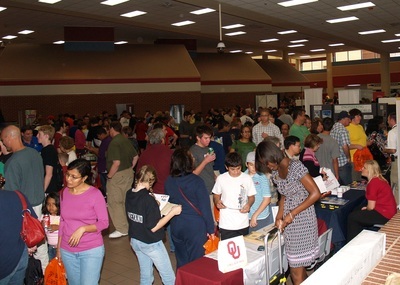 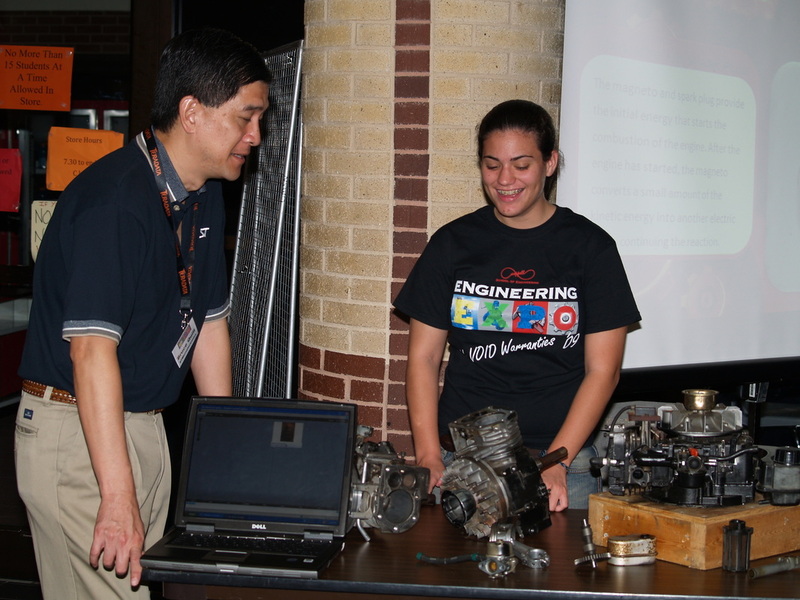 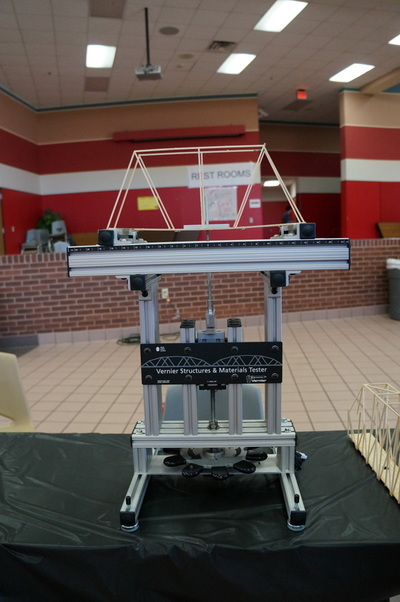 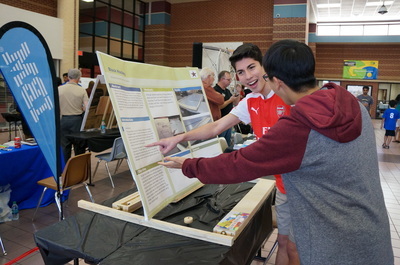 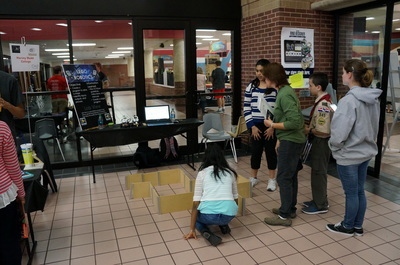 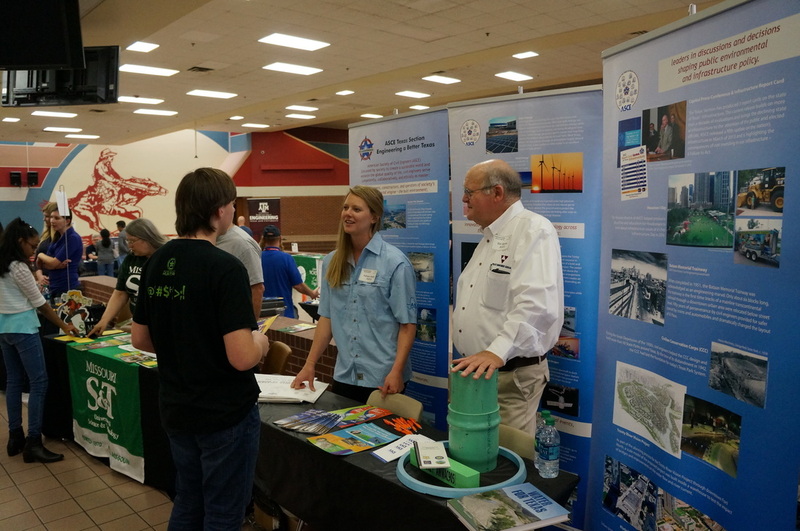 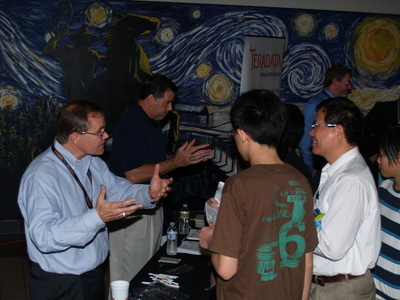 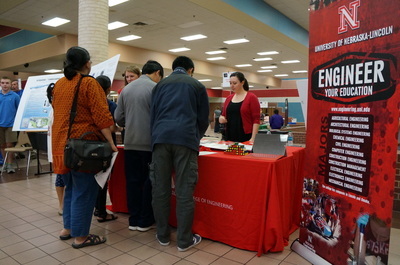 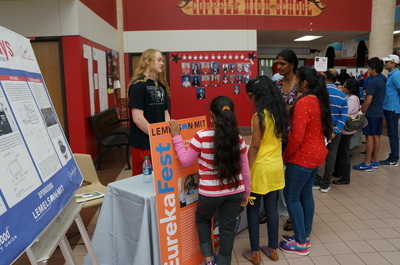 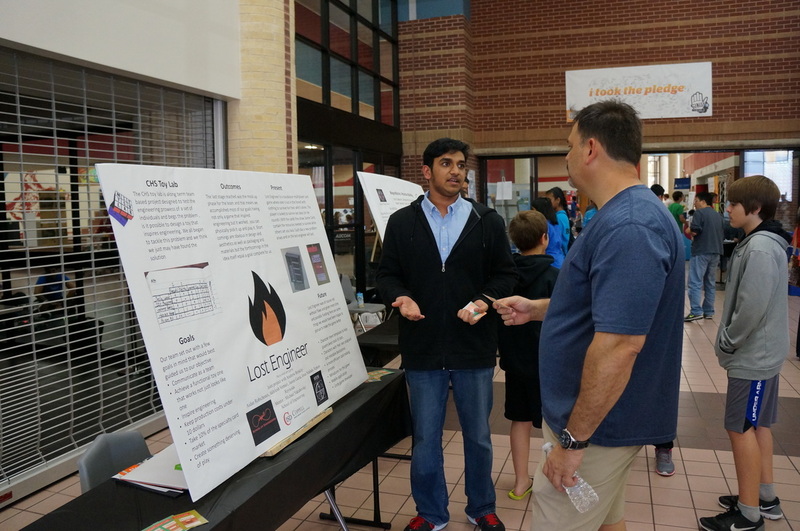 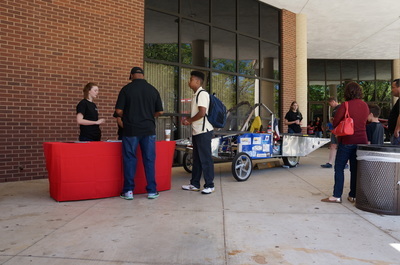 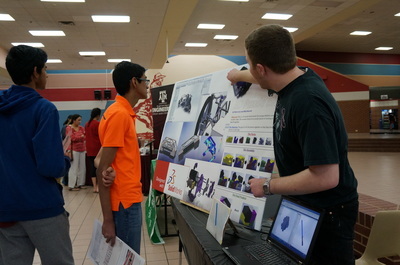 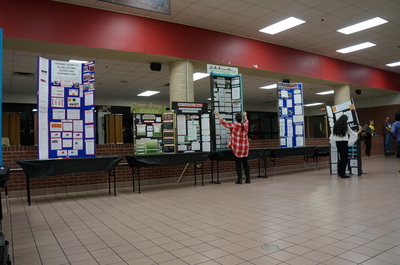 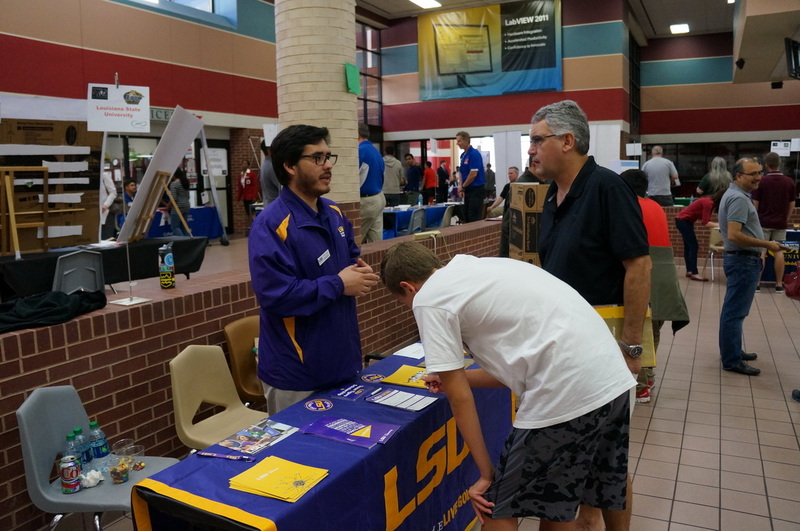 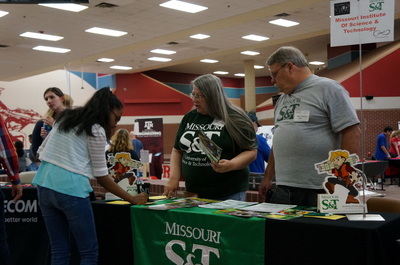 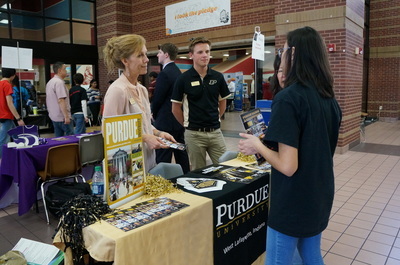 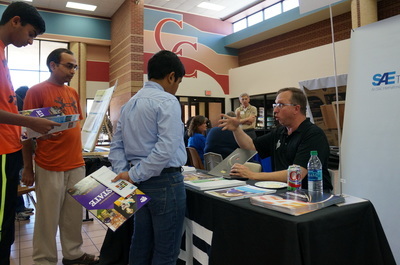 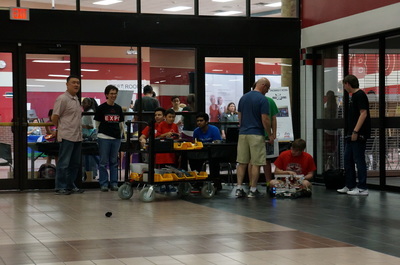 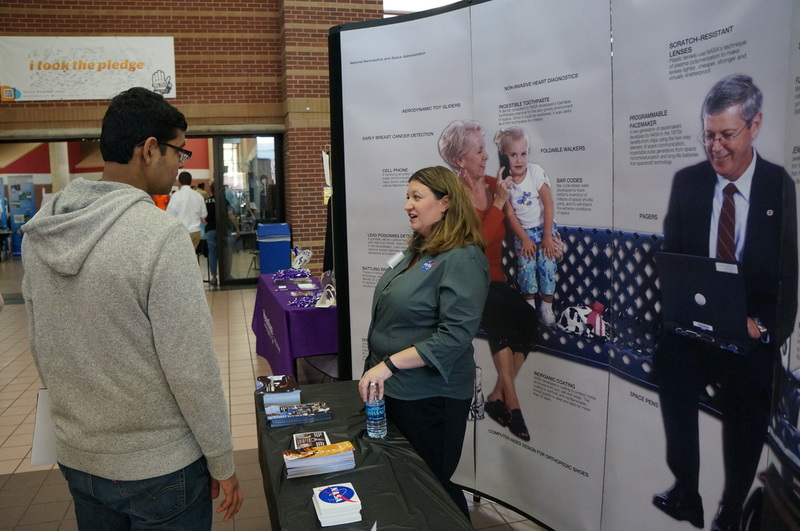 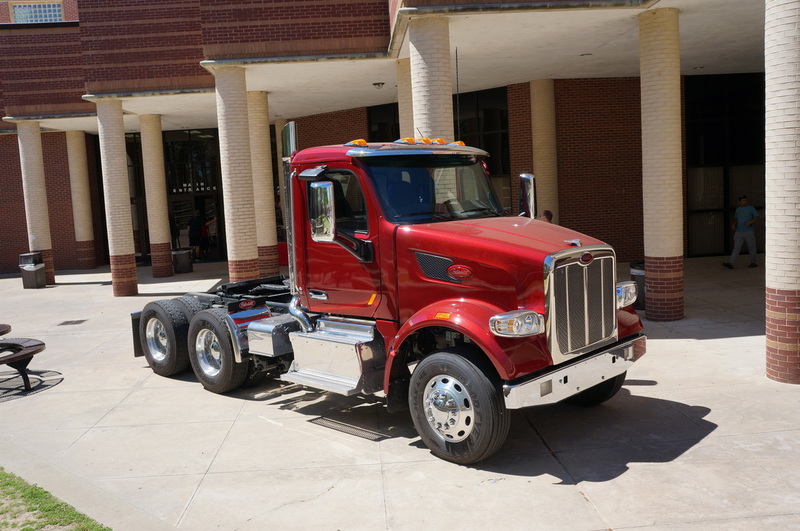 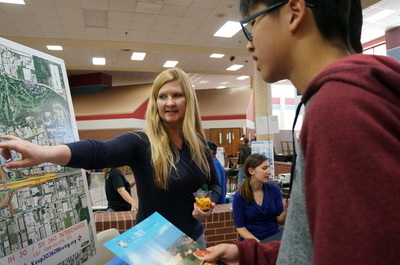 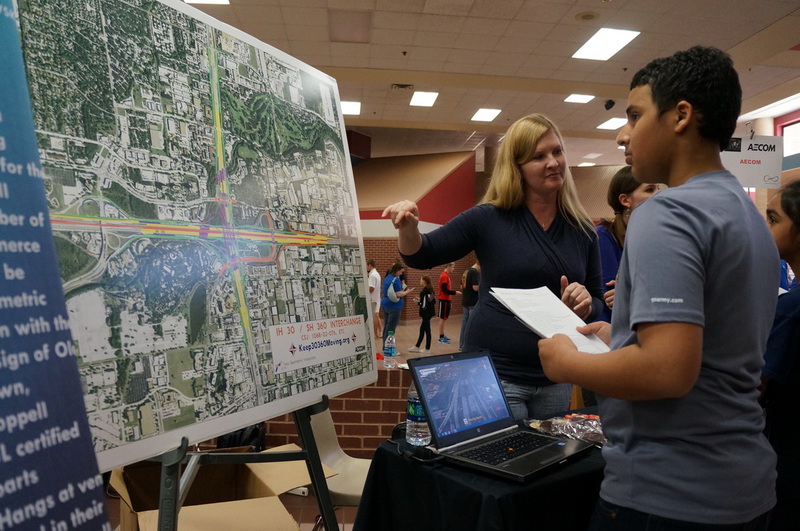 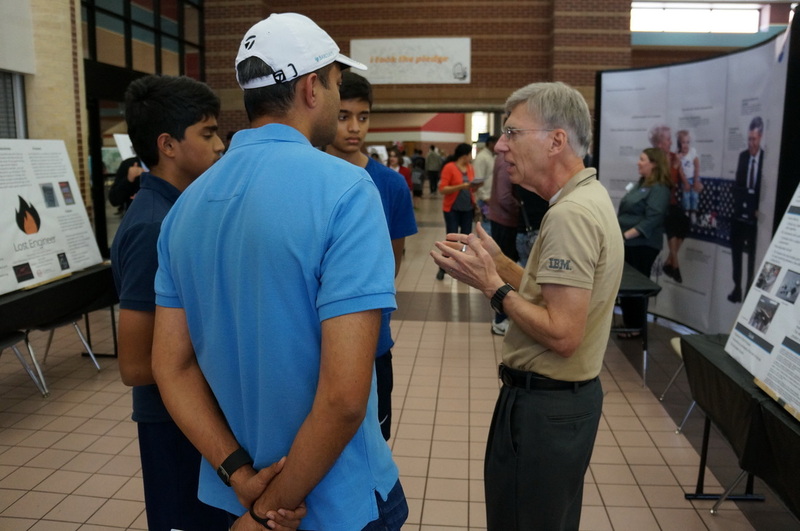 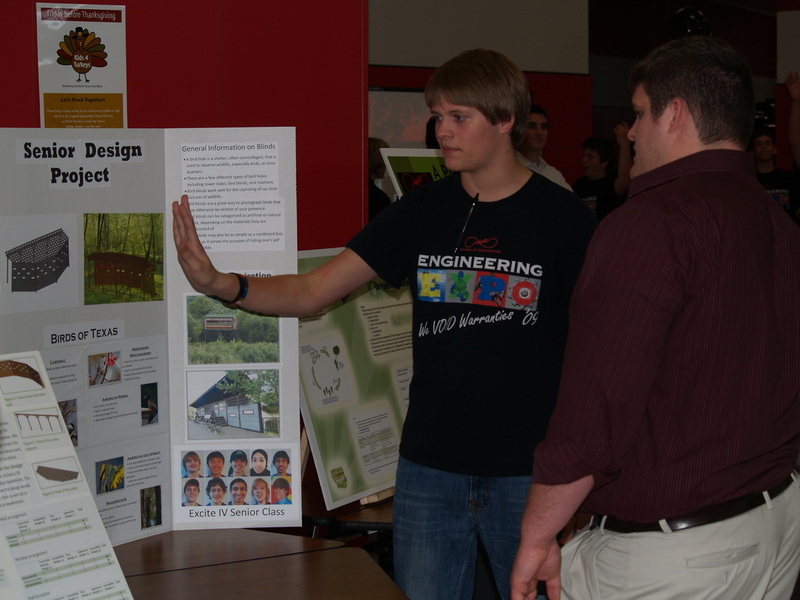 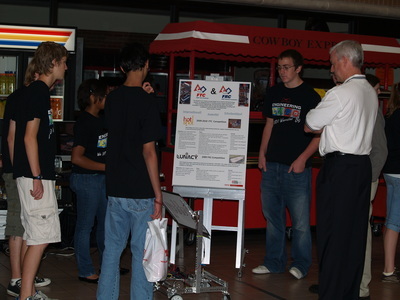 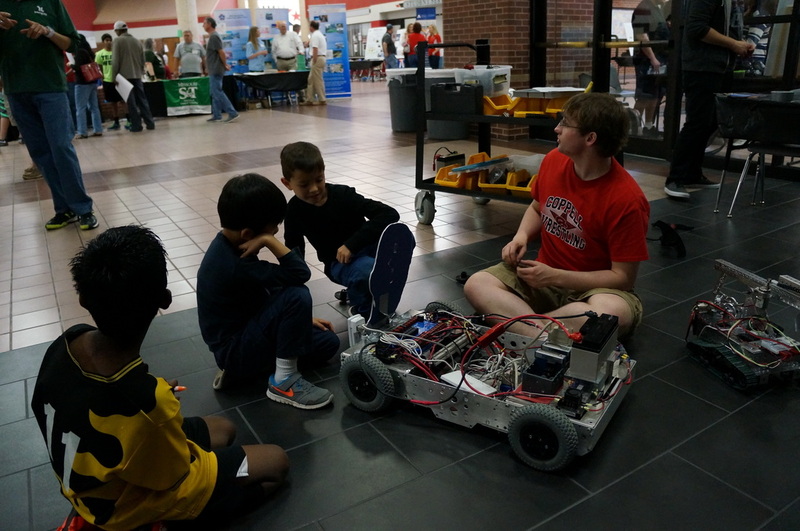 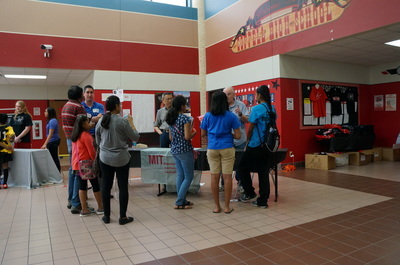 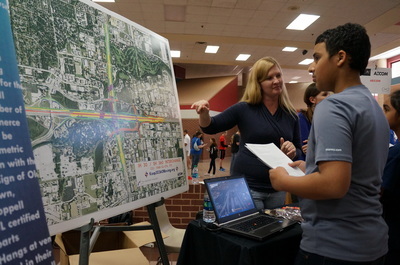 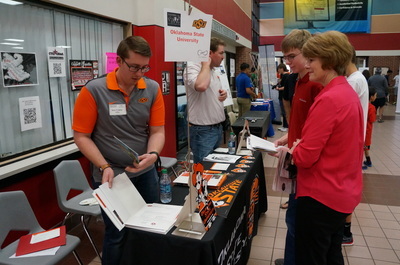 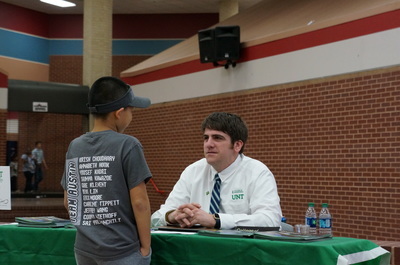 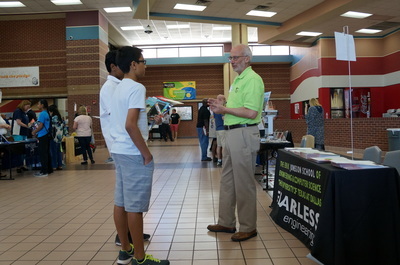 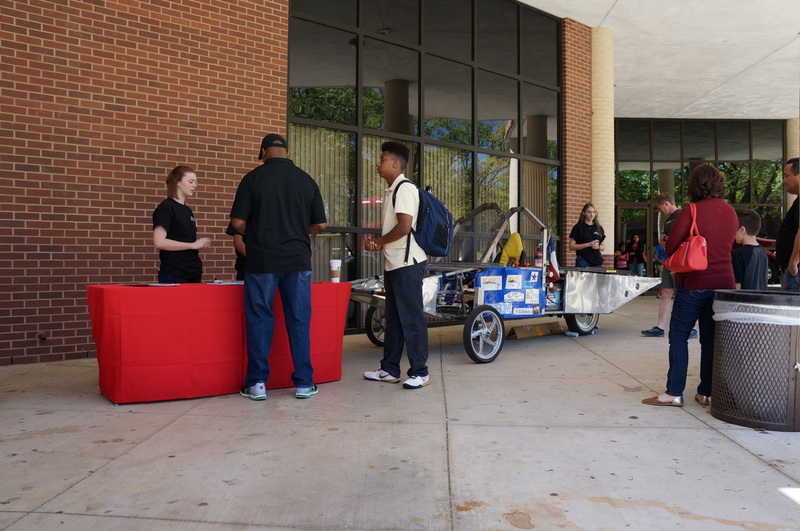 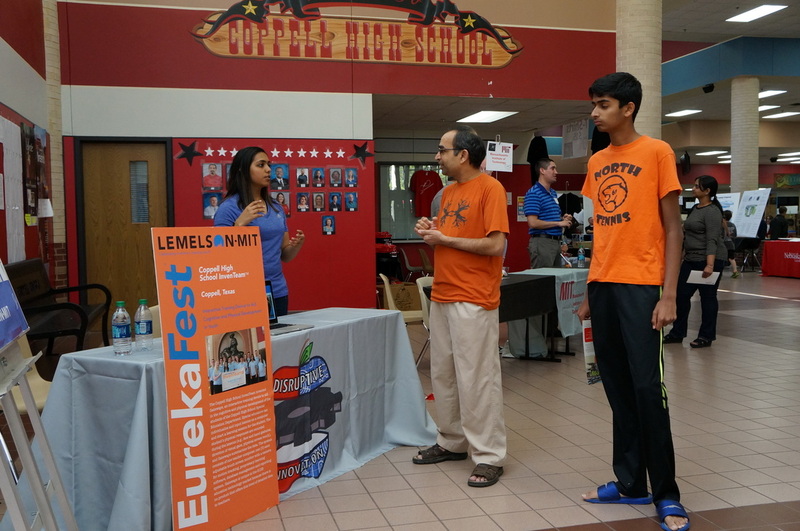 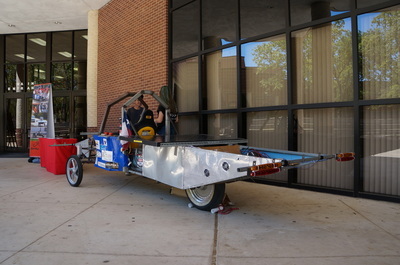 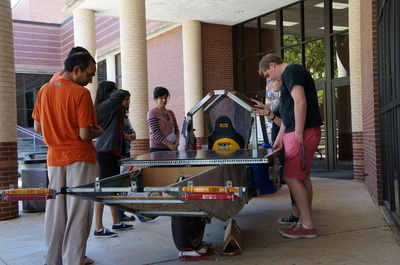 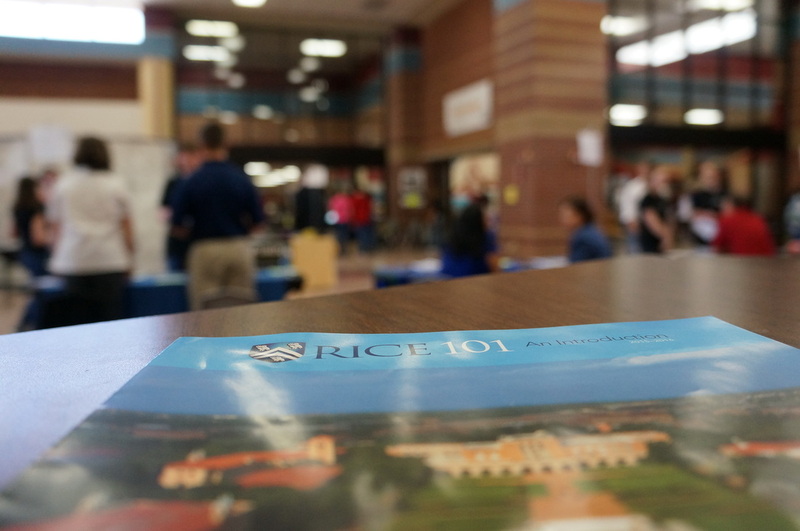 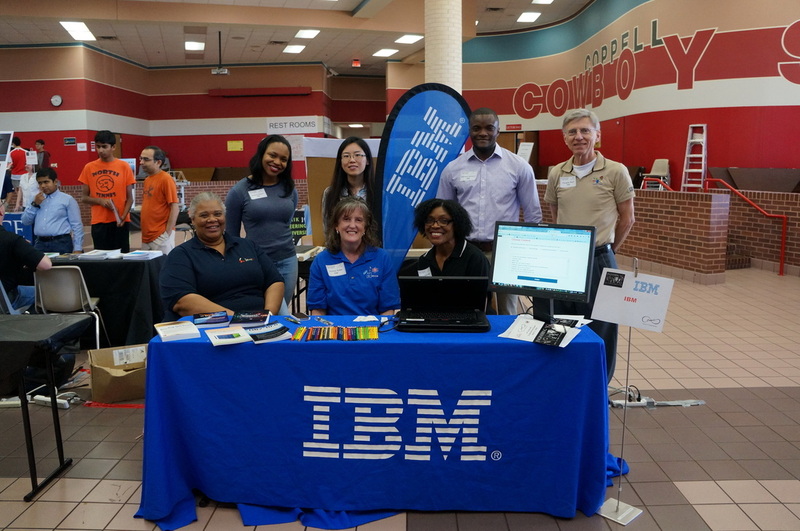 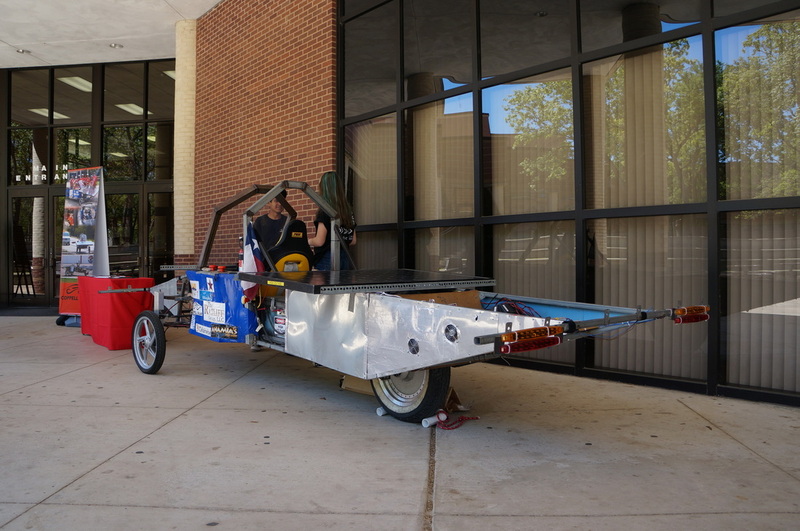 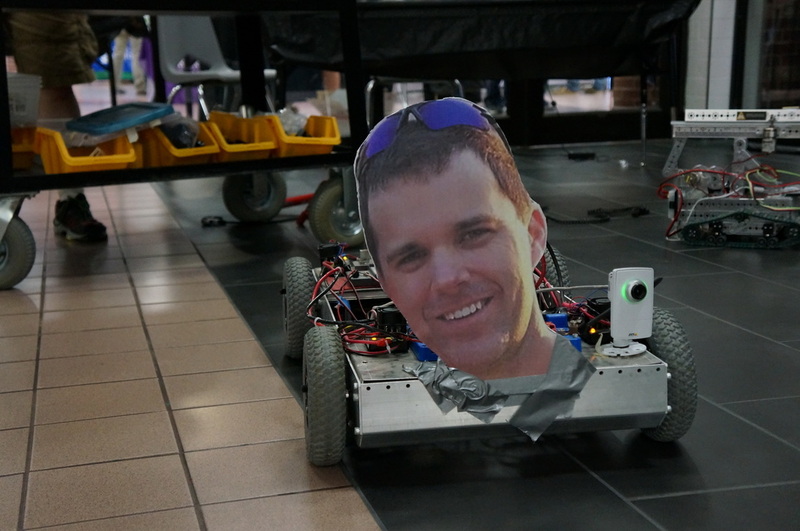 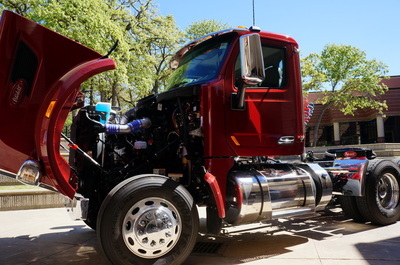 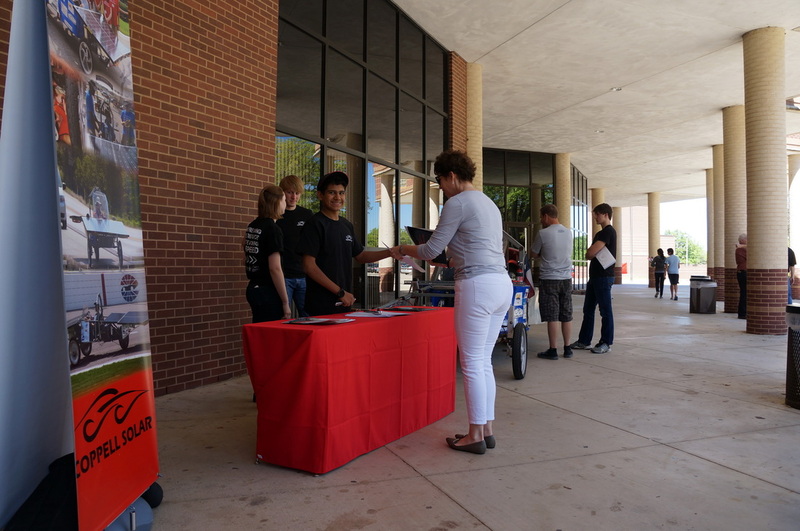 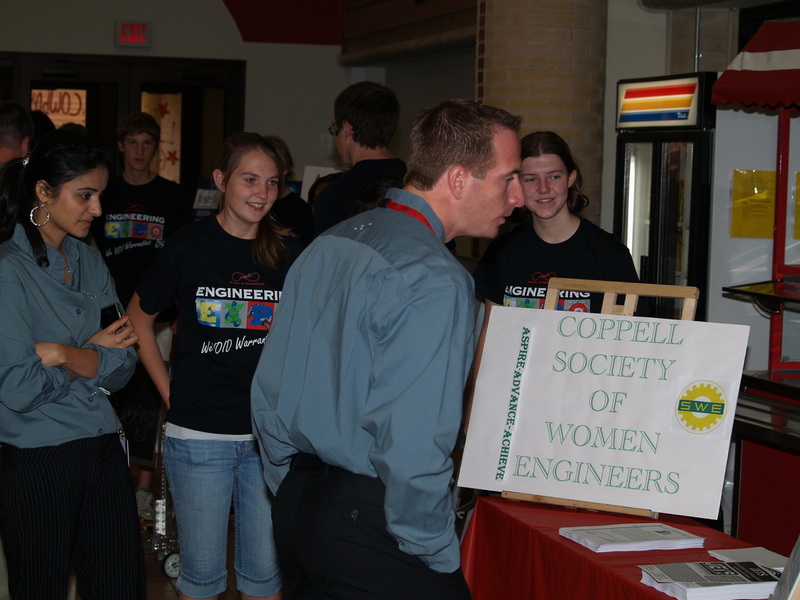 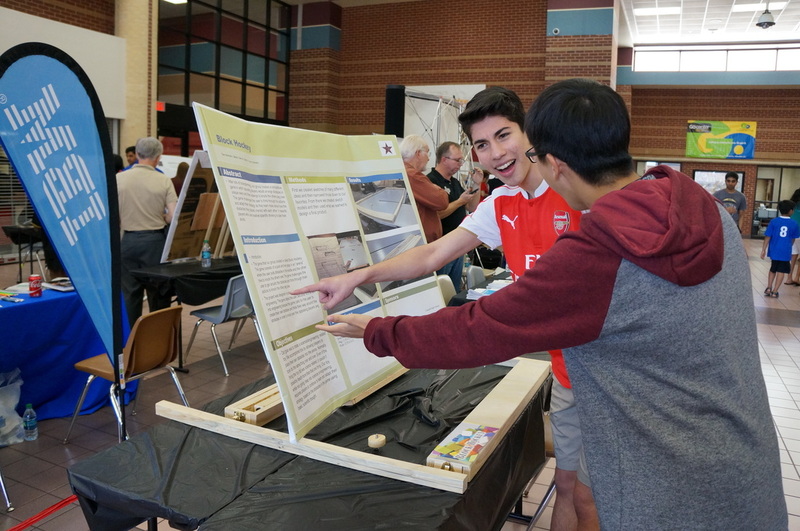 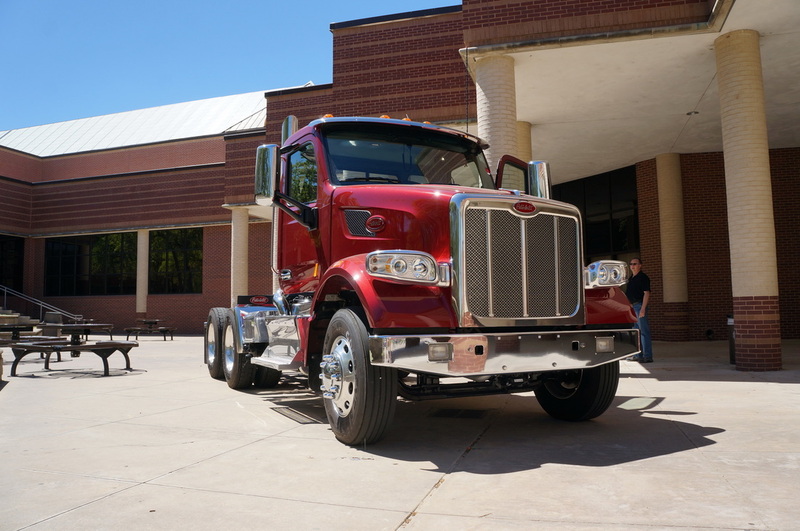 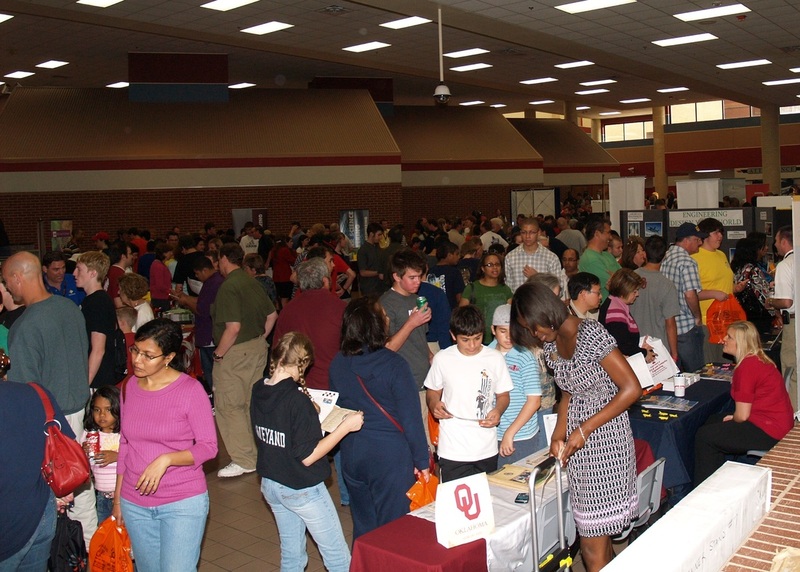 Each year hundreds of North Texans attend this free event, taking advantage of the opportunity for high school and middle school students to meet engineering university representatives, talk with practicing engineers from major corporations, and hear outstanding speakers. Please to sign up. 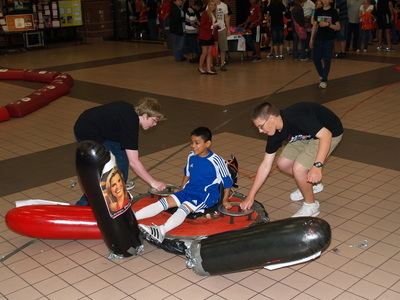 We need help! 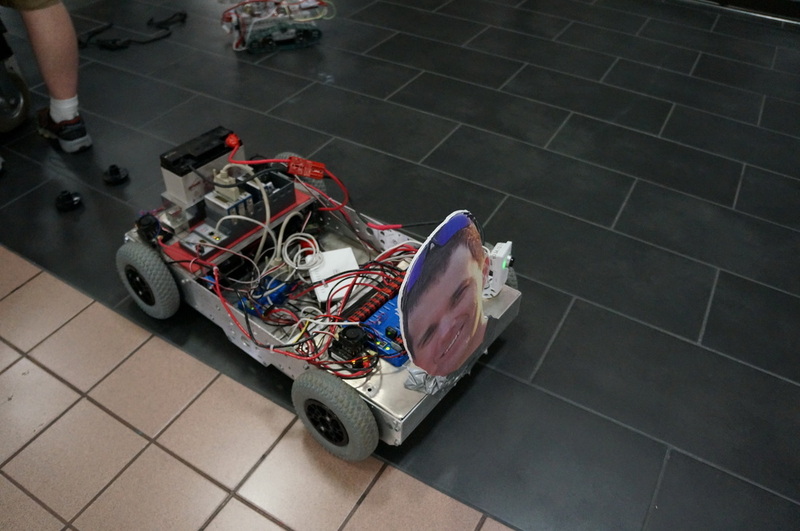 Would like to recognize your student in our printed program?